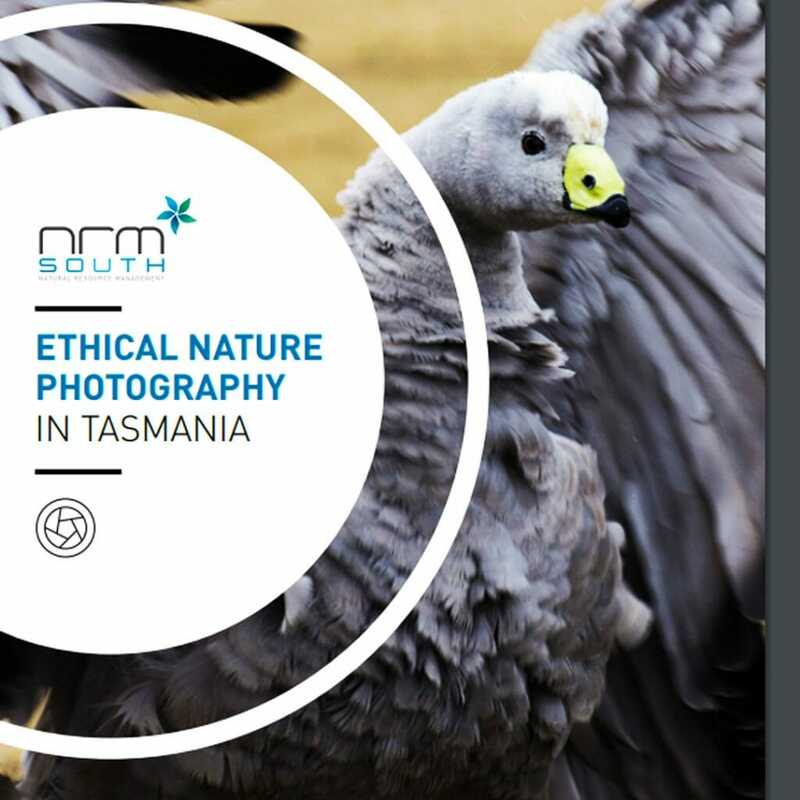 Following concerns that the use of social media to spread the word about beautiful, photogenic locations and the subsequent degradation of those locations in Tasmania, Natural Resource Management South (NRMSouth) has published a guide to ethical nature photography. 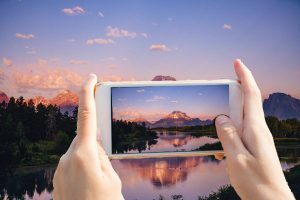 There is little question that social media plays a role in the promotion of various outdoor locations, and in some cases, has led to significant resource and social impacts. Decide what message or story you want to tell about yourself, group, activity, your outcomes, or outdoor activities in general, make sure your story is relevant to the LIVE Outdoors theme. 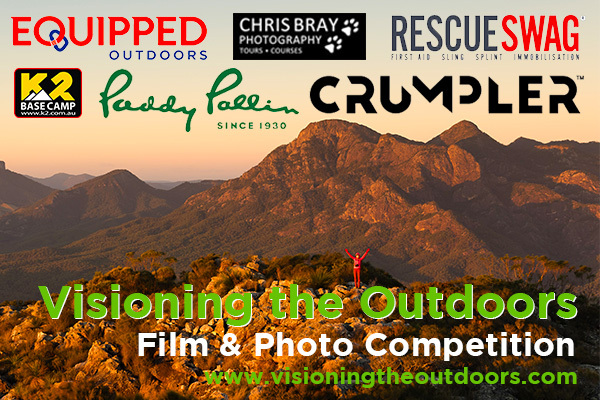 Remember, the theme, LIVE LIFE OUTDOORS asks film makers to create a vision of outdoor activity and nature that is inspiring and creative; telling a story of life as it is lived in the realm of outdoor activities. Digital storytelling is becoming increasingly popular with not-for-profit organisations around Australia as they try to find new ways to capture what they do and demonstrate the importance and ongoing need of their contribution to the broader community. Cause Sharing is about creating a film to show why your organisation exists. These types of films may make no specific reference to an organisation, but clearly depict the need for the organisation and the work it does. With this type of film you might include your organisation name and logo at the end of the film before the credits. Changemaker Spotlight is about creating a film to give your staff and volunteers a voice. These films focus on personalities within your organisation, and give your audience the chance to to connect with you on a personal level. Their value lies in real stories of real people allowing many touch points for an audience to engage with. Community Voices demonstrate the wider community’s support and appreciation for your organisation and the work you do. These types of films are a powerful way to engage participants, friends, families and personal networks around your organisation and give them an opportunity to explain why they support your organisation and the work it does. Call to Action engages people and communicates clear tasks to encourage them to support your cause. Calls to Action engage the community in your work but to be effective, you need to give your audience a task that they can pursue when the film is finished. Community Impact is about creating a film to communicate the benefits of being involved. Here, the focus is the impact that fundraising, or volunteering, supporting, being involved, can have on the person/s contributing. These insights can be a powerful way to encourage more people to contribute to you organisation and its programs, not just financially, but in others ways as well. We recommend keeping a look out for workshops and training sessions that may be running in your local area or online. You will need to ask anyone who features in your film for their permission to be filmed and included in your short film submission. QORF has created a Image Use Consent Form to help you with this process. You can download the form and print off as many copies as you will need. You will be required to sign a form indicating these permissions have been attained; and/ or required to submit all permission forms at the time of submission. There are many resources available on the web to help you put together a high quality short film. Vimeo Video School is a great resource for editing, with lots of tutorials to get your head around editing software. Most computers now come with free movie editing software, and remember lots of local libraries and schools offer access to more advanced editing software. The Australian Government’s Intellectual Property advice.